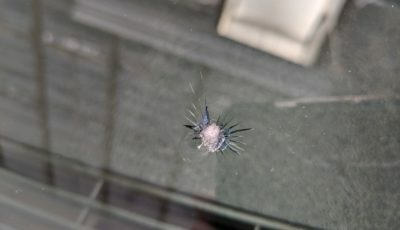 The highest quality auto glass chip repair in Santa Maria? That would be Apex Auto Glass! What makes us so different? At Apex we work tirelessly to ensure our customers have the highest satisfaction possible! From beginning to the end, Apex will handle your job in a friendly, fast manner. We will be on time and give you the best value. Apex stands for top quality all the way around. No need to be concerned about taking too much time away from your busy schedule to get that glass chip taken care of. Apex will do the job wherever you are in Santa Maria. Taking care of your glass chip problem doesn’t have to mean missed work or inconvenience. We will come to your home or place of business, so you don’t have to let a small inexpensive auto glass chip become a bigger and more expensive problem. Give us a call now! Wondering if your glass chip can be repaired? You’ll be glad to know that Apex professionals are able to repair most auto glass chips right on the spot! A good way to know if yours can be repaired is to see if the chip is smaller than a quarter, and if it isn’t directly in the driver’s line of vision. If that is the case then it is probable that it can be repaired. If your glass chip is much larger or is cracking, or is obscuring the drivers sight, we will come, take a look at it and discuss your options. We fix most chips in under 15 minutes in Santa Maria! Lack of time is not what should keep you from getting your auto glass chip repaired as soon as possible. We can repair most auto glass chips in less than 15 minutes! Please know that small chips can crack and spread, making them unsafe. Be smart and get yours taken care of promptly while it is still easy and inexpensive! Call Apex today! Perhaps you need a windshield replacement? 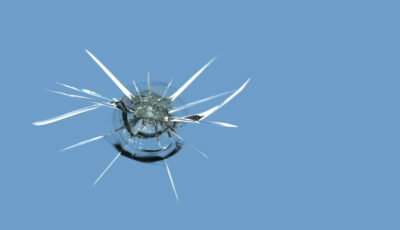 Call Apex for a free windshield assessment, we will be able to tell you if it can be fixed or needs to be replaced.